Belt holsters, whether the IWB holster or OWB holster variety, are the most popular carrying implements, for good reason. A decent example of either is one of the most essential pieces of gear for carrying a gun besides a good gun belt. 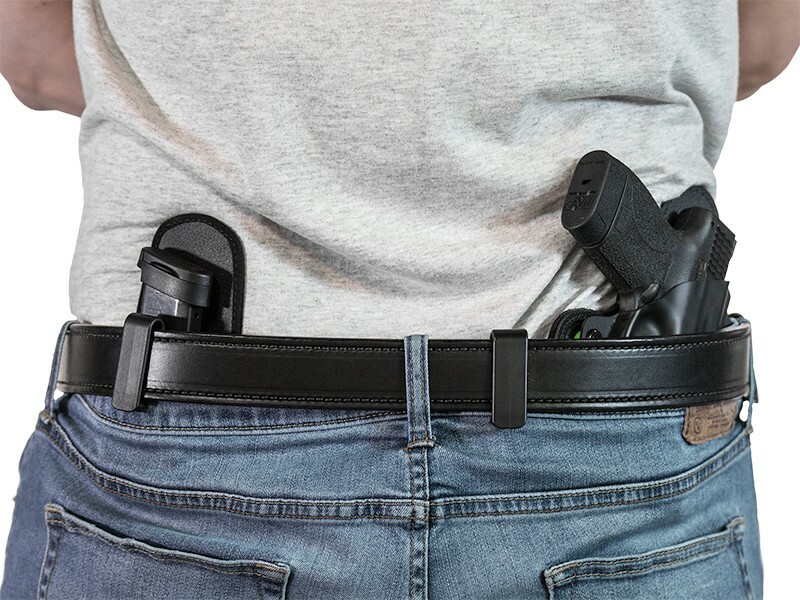 Inside the waistband (or IWB) holsters are among the easiest to deploy and carry with, but it takes a bit more than just shoving it in the waistband. 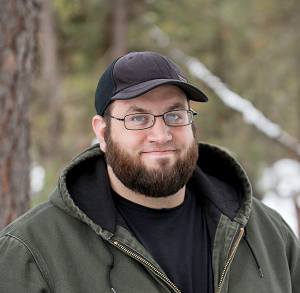 There are a few things to know if you want to do the IWB thing right. Just as with carrying with an OWB, one must make sure that both gun belt, holster and anything else that's involved in your carry setup are going to work together. 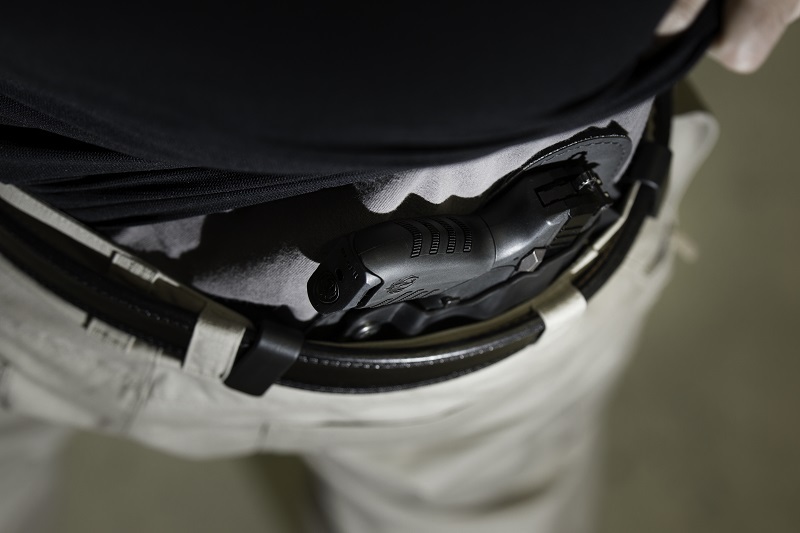 The way an IWB holster works is that the tension from the gun belt and waistband holds the holster against the wearer, keeping the holster as close to stationary as possible. If the holster does it's job, it fits comfortably to the wearer and keeps the carrier's handgun where the person carrying wants it to be. If the gun belt is doing it's job, the holster stays where the carrier put it. As the wearer moves, the belt and holster move with. How, then, to do this? Just shoving the holster in the waistband and belting it isn't going to do it alone. The first step in learning how to wear a holster is accommodating the holster. A good deal of this comes down to the fit of what you already wear. Are the pants you normally wear a bit snug, or are they a bit loose? 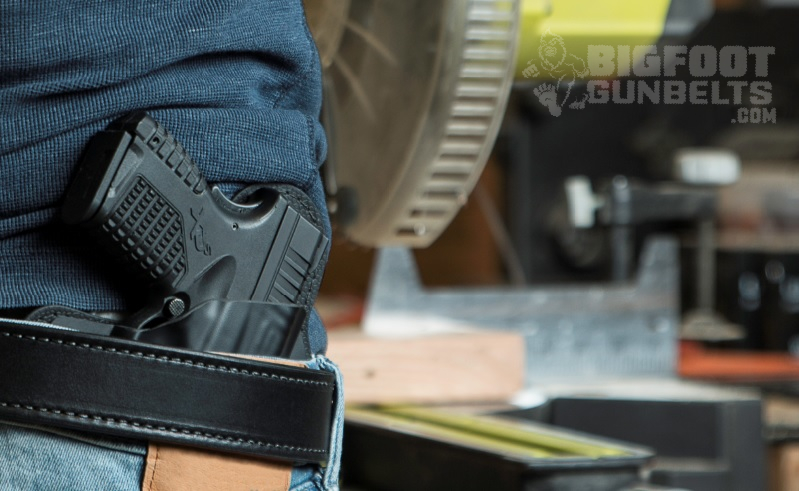 In the case of the former, you should probably get the next size up; normally, an IWB holster adds another inch or two to the waistline overall. Furthermore, you should also add one size to a gun belt for the same reason. However, if your pants are naturally a little looser, try fitting a holster, pistol and belt without adding an extra size. Remember - where you can't compromise at all is with comfort. The leading reason why people stop carrying everyday is discomfort. If your gun and holster don't fit comfortably, you're probably going to find an excuse not to carry and why bother having the license, gun, holster, etc., if you aren't going to actually carry it? For more information about holster belt sizing, visit our gun belt sizing guide. Next, find the spot on your waistband where the holster sits best. Many will gravitate to the 3 o'clock position, as it's kind of a natural. For many, it will work perfectly - but it might not for others. For instance, those with a bit of a spare tire, if you'll pardon the expression, may find this "bulges" the pistol/holster outward, and hammered pistols dig into one's sides, especially with a "combat cut" holster. Sitting with the pistol holstered in this position is likely to be more comfortable than others. Likewise, the 4 o'clock position may be more comfortable for the above mentioned sort of folks, but full-size or close to full-size pistols may print a bit more with a longer grip - as will the 5 o'clock (a.k.a. "kidney carry") position. Small of the back or the 6 o'clock position will be very comfortable for almost anyone. However, sitting with a pistol holstered in this position may not be the most comfortable, and it is certainly more complicated if carrying the holster between the small of the back and directly on the hip. Appendix carry may not very comfortable for those with less than flat stomachs, which will only be worse while sitting. While carrying, the holster shouldn't exert too much pressure against the wearer, nor sag too heavily on the waistband. Many models are made with a wide base, spreading the weight of the holster and pistol across a larger area. It should also conform enough to the wearer's shape to be comfortable, but shouldn't be so soft that the pistol is felt through the holster material. Once you've found where you'll carry it, you conceal holster and pistol for carrying. It's fairly easy with an IWB holster, which is why they are so very popular for concealed carrying. The easiest method is just draping a shirt over it. All but the largest pistols will conceal easily this way, though full-size guns between the small of the back and directly on the hip may print if they are holstered at or close to a fully vertical position. You can adjust the holster position or grip cant angle for relief in this manner; the FBI cant of 15 degrees forward, for instance, helps greatly. However, some prefer to tuck their shirt over the gun and holster. Many IWB holsters, such as those of the hybrid variety, are easy to conceal in this manner; simply tuck the shirt over the retention shell. This way, concealment and a professional appearance can be easily maintained. However, another method is to put on some sort of light (or not, depending on the season) outerwear. A light cardigan, quarter-zip pullover or something along those lines is not too warm and can work in a casual or professional setting. However, a suit works also works very well.